These belts are total game-changers! 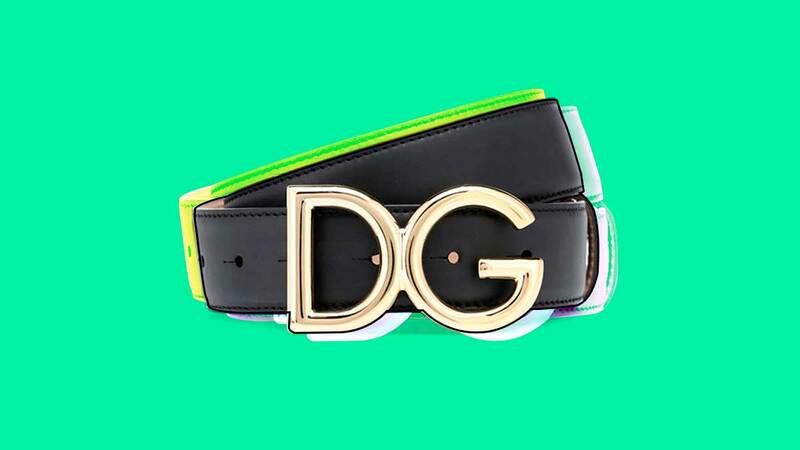 Logo belts seem to be this season's trendiest celebrity statement piece, and we'll let you know just how easy it is to elevate your look with this one simple fashion item. Accenting your outfit with a logo belt can quickly turn your basic T-shirt and jeans combo into a clean and sleek OOTD. Wanna cop these statement-making must-haves? Below, we present you with 10 stylish logo belts to shop and invest in for your celebrity-approved looks! 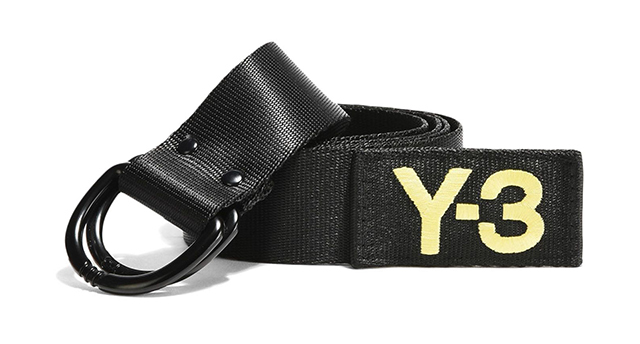 For a more street style look, cop this slogan belt from Y-3. 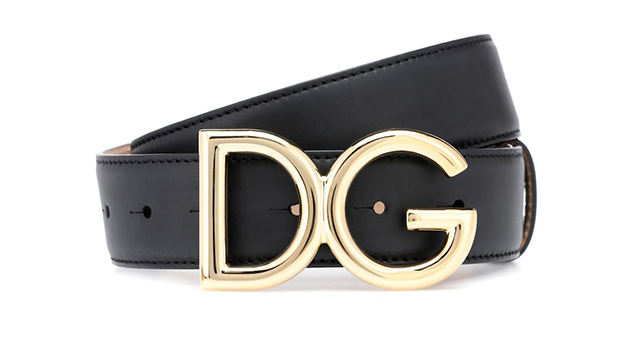 If you're aiming for a sleeker look, go with the DG leather belt from Dolce and Gabbana. 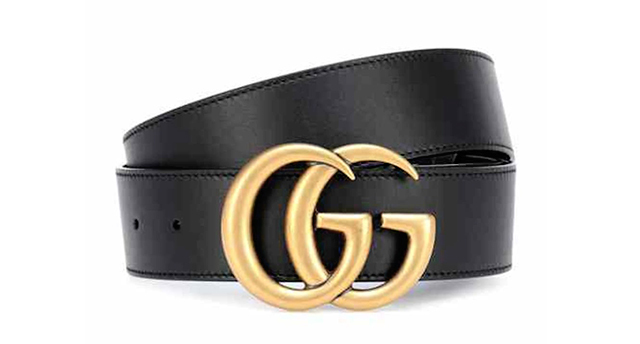 Why not invest in Gucci's classic double G buckle, aka the designer belt most-loved by celebs like Maine Mendoza and Kim Chiu? 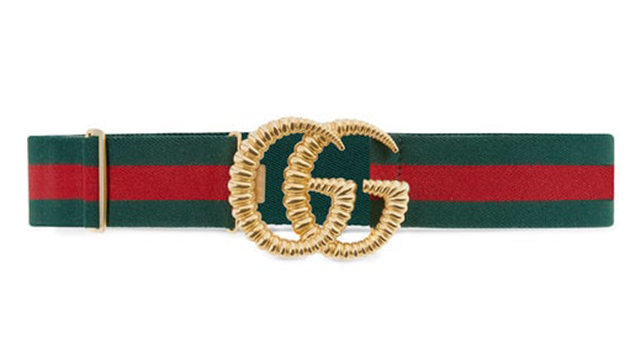 Elevate your boring outfit with this elastic Double G buckle belt in Gucci's classic green and red stripes. 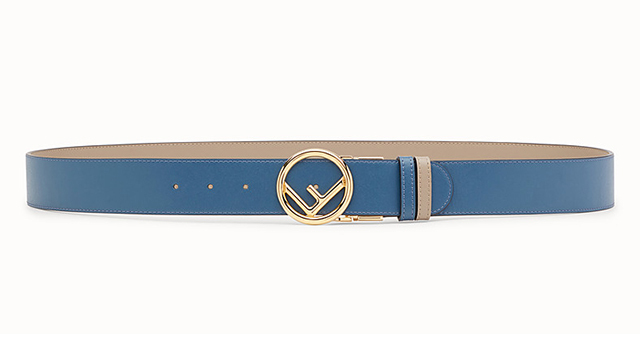 If you're looking to play around with more color, Fendi's calf leather logo buckle belt comes in both blue and pink. Leaning towards a more grunge look? 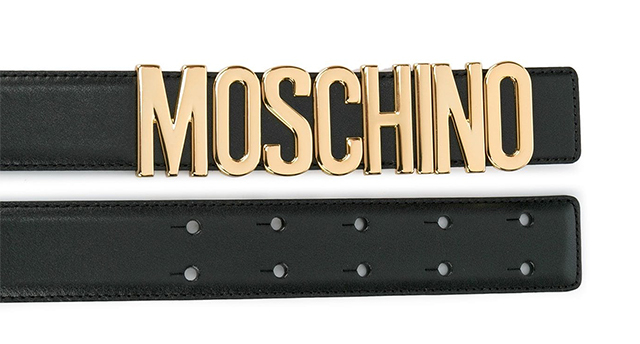 This statement Moschino logo belt is for you! 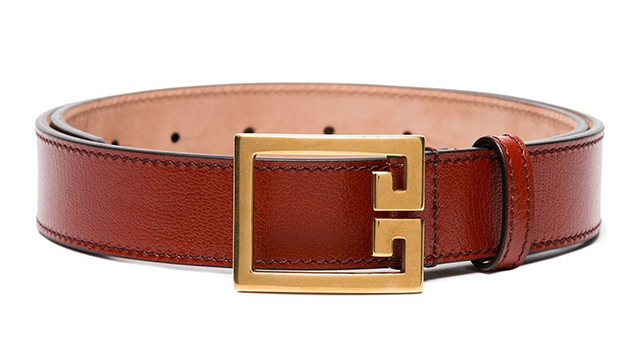 Accent your OOTD with a timeless red color with Givenchy's red leather logo belt. 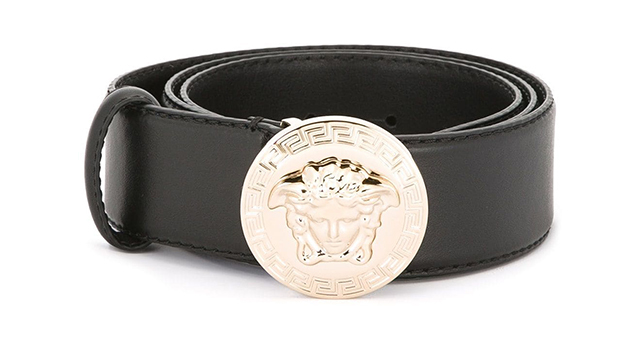 The Versace Medusa Logo belt is perfect for the edgy yet feminine power woman. 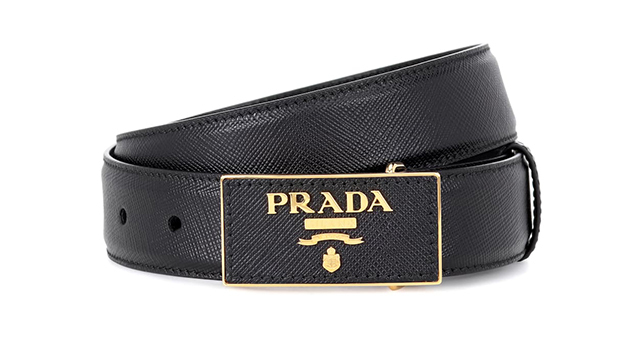 Strike a pose with this elegant logo plaque belt from Prada. 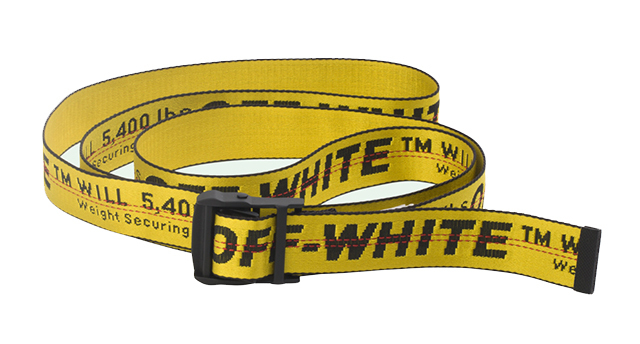 Off-White's Industrial Belt is another cool street style option. Plus, it comes in a variety of colors on their site!